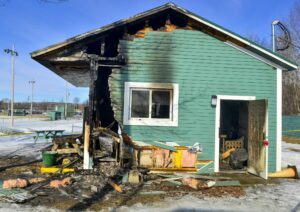 The fire was reported about 11:20 p.m. Monday night at the concession stand off Piggery Road. 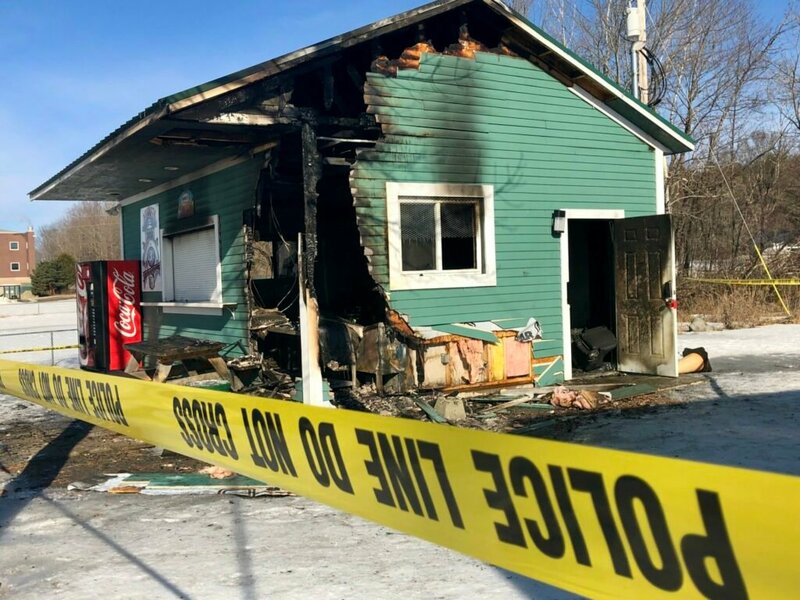 AUGUSTA — A fire that heavily damaged an Augusta Little League concession stand Monday night off Piggery Road is being investigated as a suspicious fire. The fire is believed to have started inside the building, and it appeared someone may have entered the small structure through a broken window, according to Steve Leach, a battalion chief for the Augusta Fire Department. The state fire marshal’s office is investigating it as a suspicious fire, firefighters said, and an investigator went to the fire scene overnight. Augusta police also are involved in the investigation. Leach said it appeared the fire started in an interior corner of the building, substantially damaging the building and the cooking and other equipment inside the building. 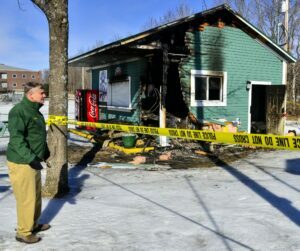 Mike Karagiannes, president of Augusta Little League and a board member of the Capitol Area Recreation Association — which oversees the complex of athletic fields off Piggery Road, said the building was probably a total loss. 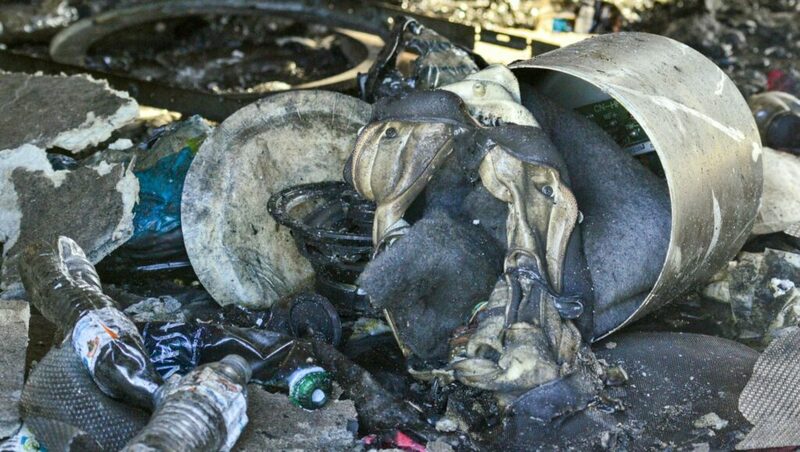 He said the same was likely the case for most of the equipment in the building, which included stoves, fryolators, a popcorn machine, and a fire suppression system that is active only when cooking is taking place; and a new drink cooler was damaged. Karagiannes said the building was fairly new and was built by volunteers and with donated equipment and supplies. 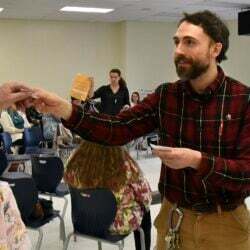 He said concession stand sales are a major source of revenue for the organization, which relies on fundraising to pay for most of its operations. He said the building was insured, but probably only for roughly half the value of the building and its contents. Karagiannes said the organization will rebuild it. He said fundraising efforts planned for other projects, such as renovations to the ballfields, will probably be delayed, as money will need to be spent to cover the cost of rebuilding and re-equipping the concession stand beyond what’s covered by insurance. 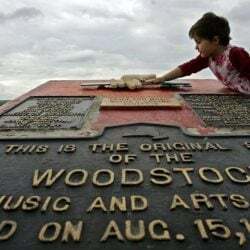 However, he also said parents and other volunteers, within hours of the fire being reported, already have stepped up to offer to help rebuild the stand. Firefighters responded to a report of a fire there about 11:20 p.m., according to the Augusta Fire and Rescue Department Facebook page. No one was injured. Leach said the fire was reported by a Capitol Police officer who saw the flames. The fire was under control within a half hour and firefighters were on the scene for about one-and-a-half hours. Multiple firetrucks responded from Augusta and a tanker was provided by the Chelsea Fire Department. Karagiannes said people have broken into concessions stands and other buildings in recent years at the Capitol Area Recreation Association site. He said previously people broke into the Little League concession stand and took food or other items but didn’t set it on fire. He said officials of the complex have discussed equipping the complex with a security system. About 170 children played on Augusta Little League teams last year, with many more people involved in the league as parents, volunteers and spectators.